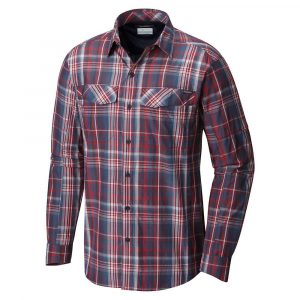 Visit ExOfficio's Air Strip Lite Micro Plaid Long-Sleeve Shirt page. CLOSEOUTS . 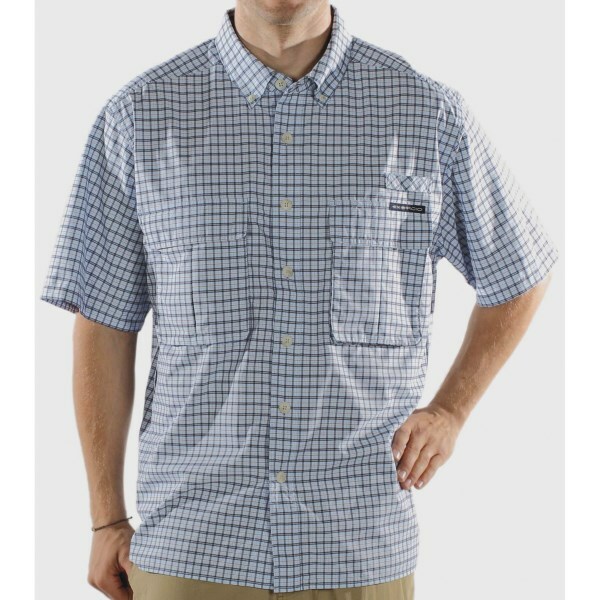 An update on a classic favorite, ExOfficioand#39;s Air Strip shirt offers a slightly slimmer silhouette for a modern, technical fit. 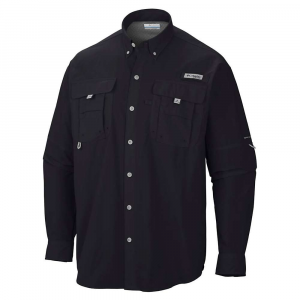 The 360-degree ventilation system includes a shoulder-to-shoulder back yoke mesh lining with touch-fasten flap and hidden side vents. Performance Dryflylite fabric completes the package. Available Colors: LIGHT LAPIS, VOLTAGE, ALERT, OYSTER, CANYON, BALTIC, FIELD GREEN, BAROQUE, PATH, WALNUT, CAYMAN, OLIVE, ATLANTIC, RIVIERA, HOPS, HEMLOCK, CINDER, GALAXY, CAYMAN, FIRE OPAL, DARK AGAVE, NAVY, BLUE LEAD, PEBBLE. Sizes: S, M, L, XL, 2XL, 3XL, XS. 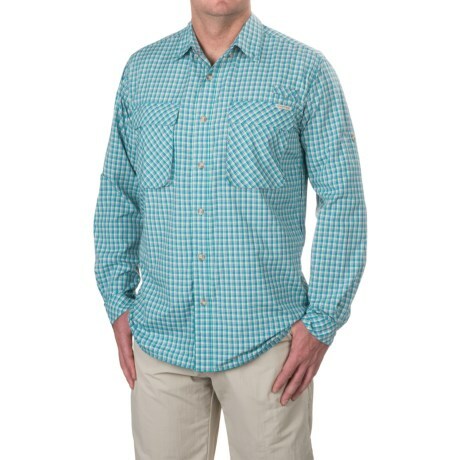 Ex Officio Mens Air Strip(TM) Micro Plaid Short-Sleeve - Closeout - The Air Strip Micro Plaid Short-Sleeve Shirt features Drylite fabric, which protects from harmful rays with built-in UVA and UVB protection, and climate-control ventilation. 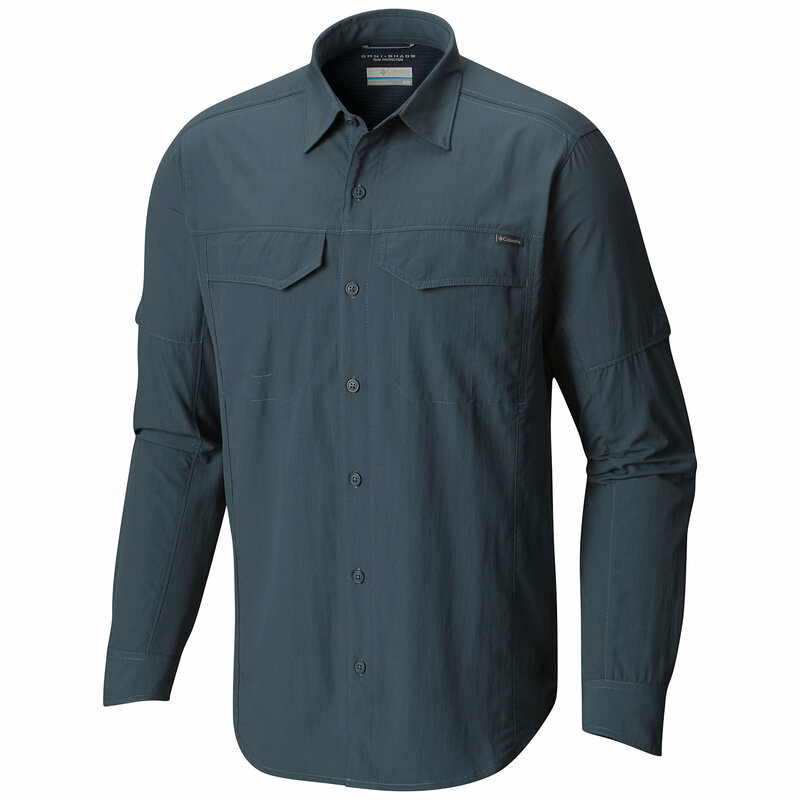 One of the original ExOfficio shirts, the Air Strip is technically designed and full of functional details perfect for any adventure. 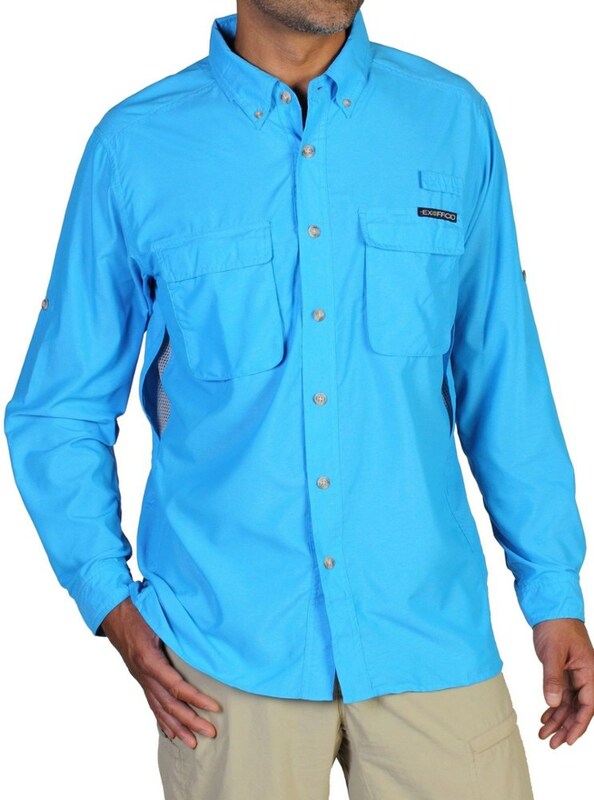 Whether you are fly fishing, hiking, or just walking around town, the combination of lightweight, quick drying fabrics, strategic adjustable vents and UPF rated sun protection fabric keeps you cool and comfortable. 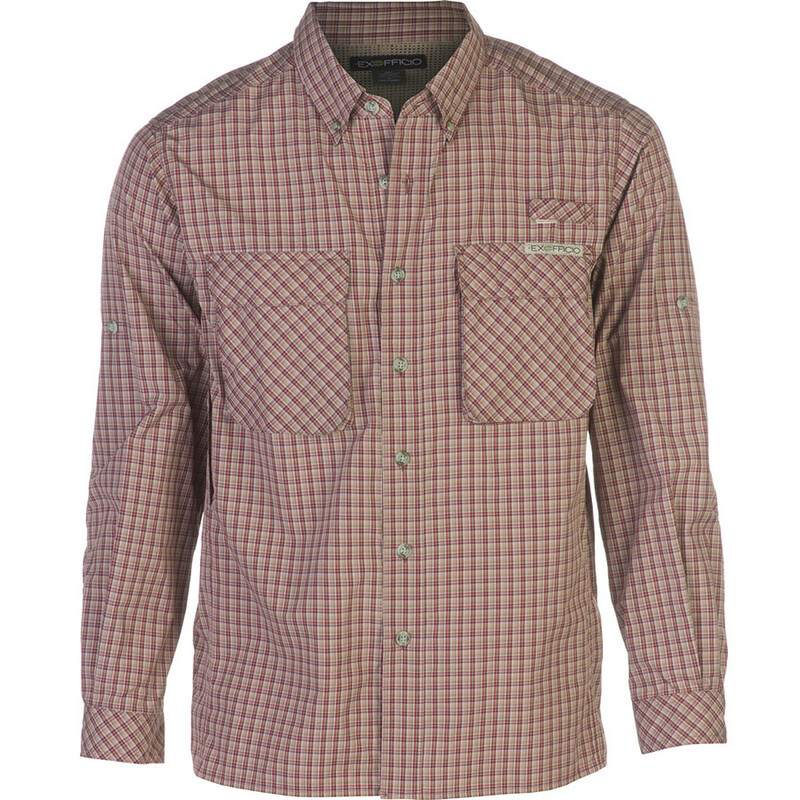 The ExOfficio Air Strip Lite Micro Plaid Long-Sleeve Shirt is not available from the stores we monitor. It was last seen October 6, 2018	at Sierra.